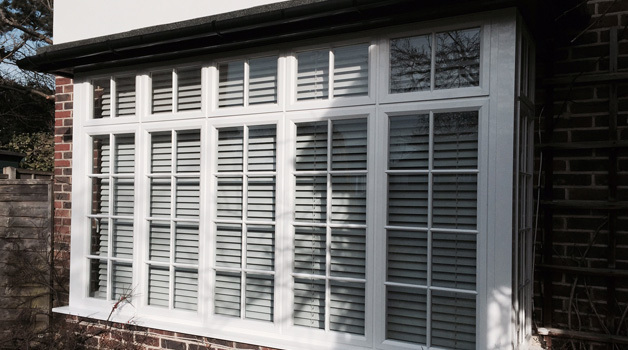 Click here to view our range of windows. 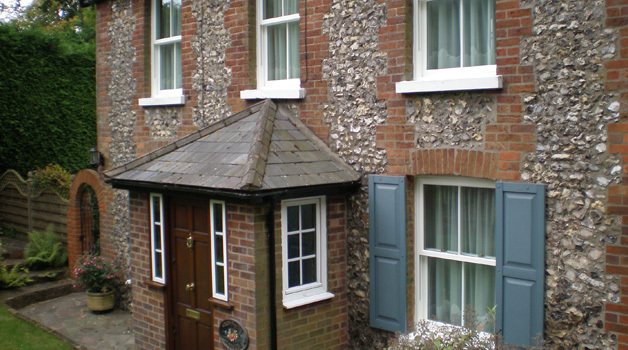 When looking to purchase new windows, The Shoreditch Window Company based in Kent is the perfect choice. 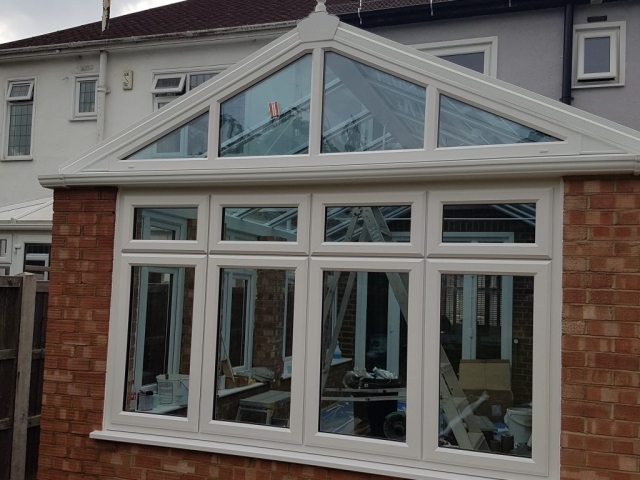 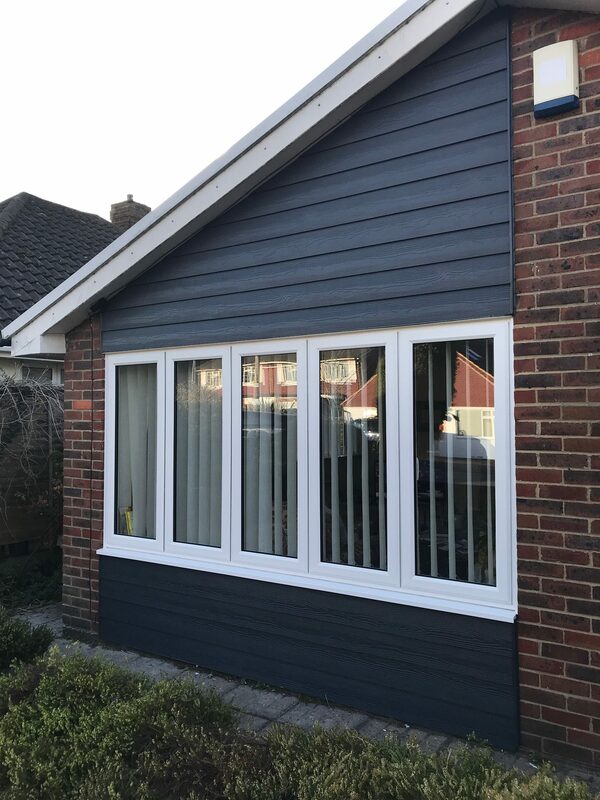 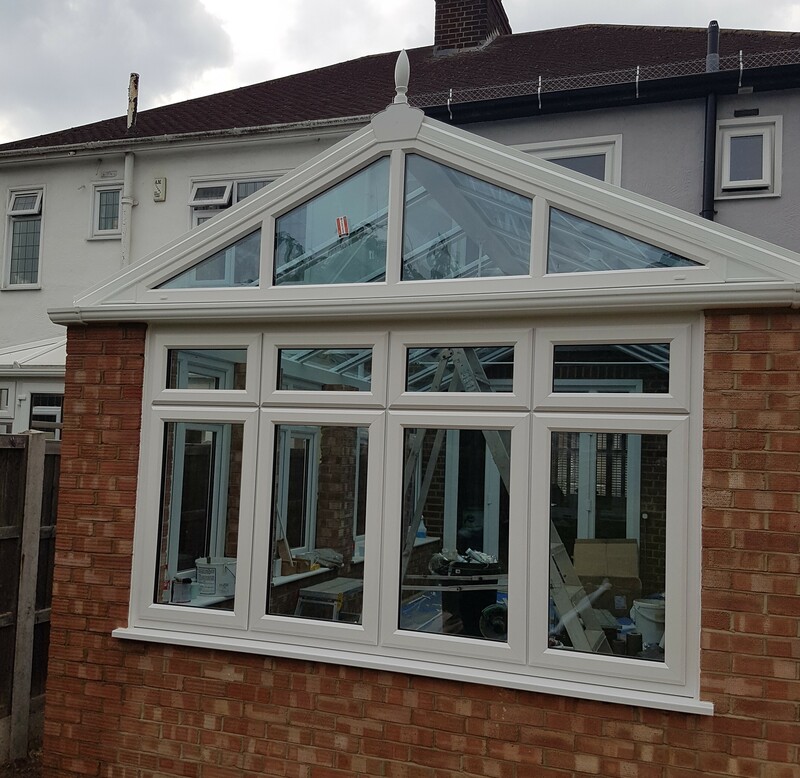 Our team of dedicated and professional installers will ensure that your windows look great and benefit your house to the highest possible energy standards. 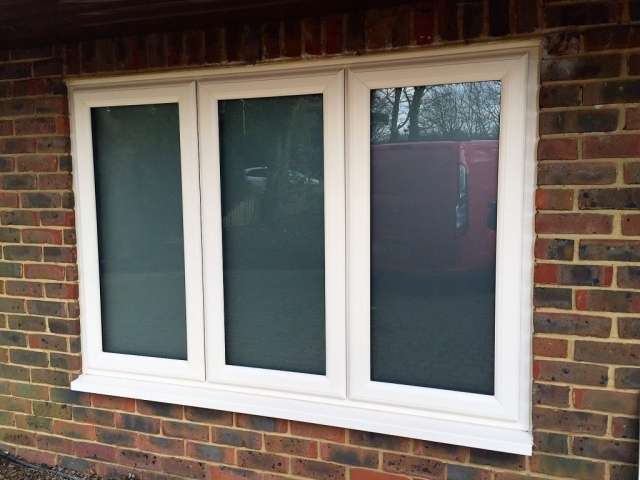 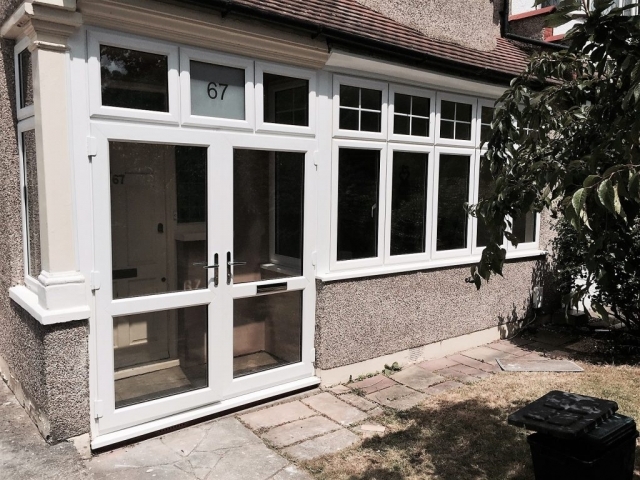 The Casement windows supplied and fitted by Shoreditch Window Company are unrivalled in quality, technological innovation and exceptional design. 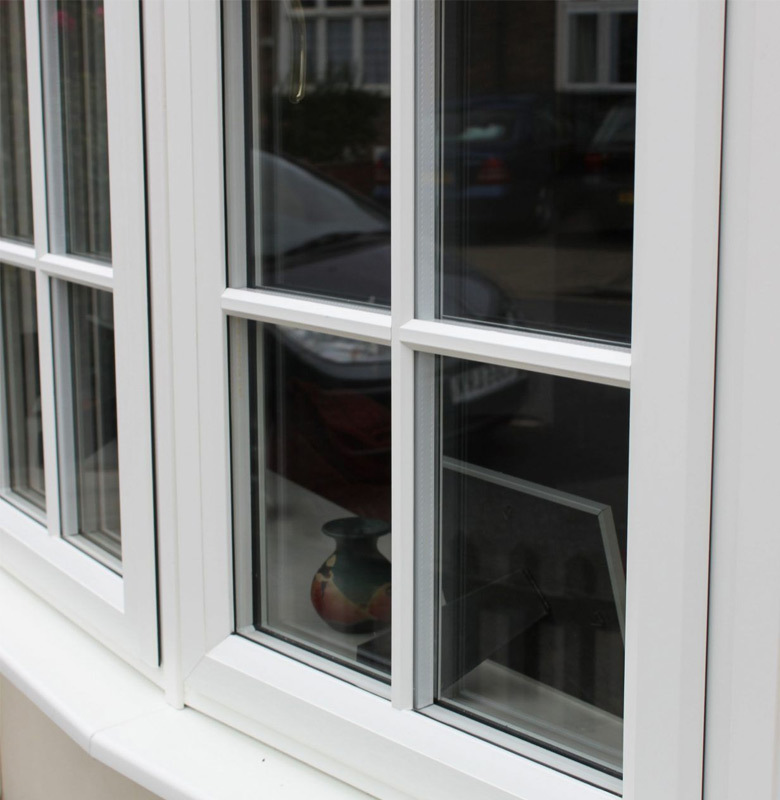 We supply Timber, PVC, Aluminium and new Timber alternative systems. 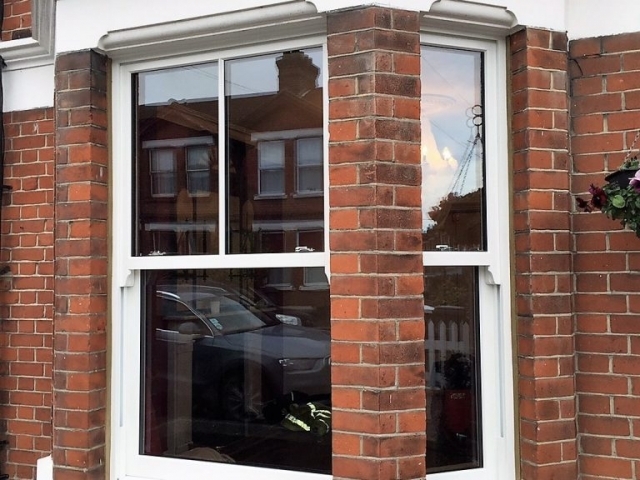 Our vertically sliding windows are designed to incorporate all of the desirable traditional features of a timber box sash window, yet with all of the additional benefits and conveniences a timber alternative double glazed window offers. 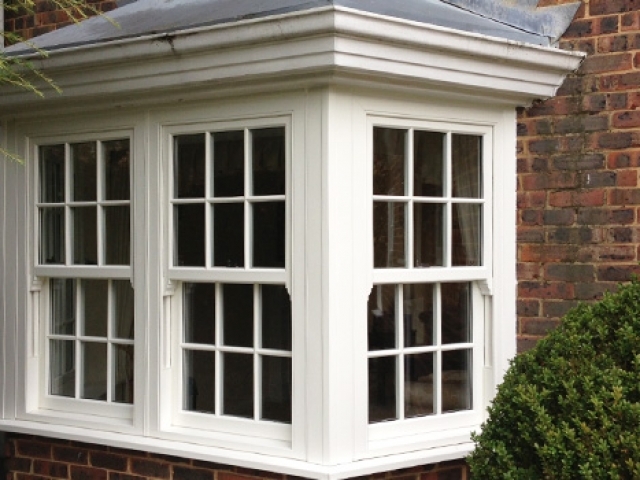 Our vertically sliding sash windows are the most distinctive and authentic looking timber alternative sash windows in double and triple glazing are available in the UK market, having been specified on many occasions in conservation areas and used in Grade II listed buildings and are the obvious choice for refurbishment and new build projects. 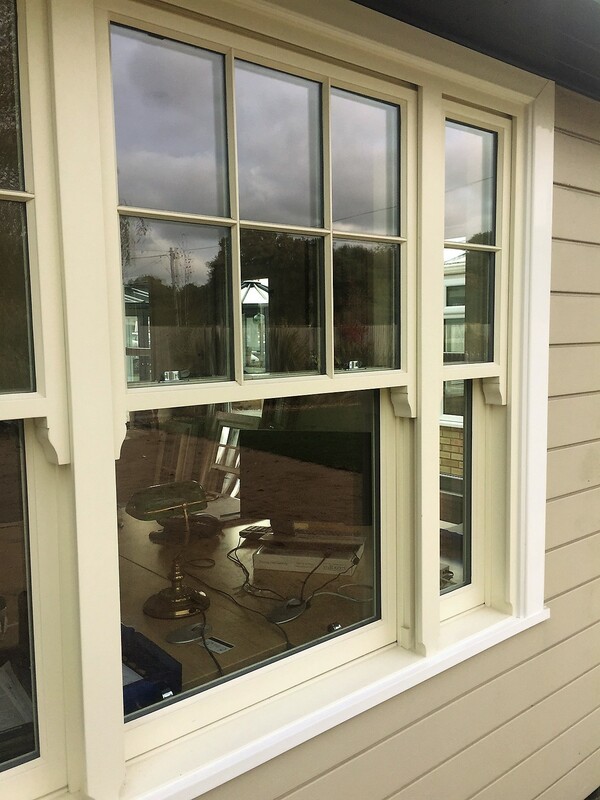 Features include: continuous sash horns (Not cheap looking stuck on plastic horns), tilt and slide, limit stops for extra security, wood grain finish's in all colours. 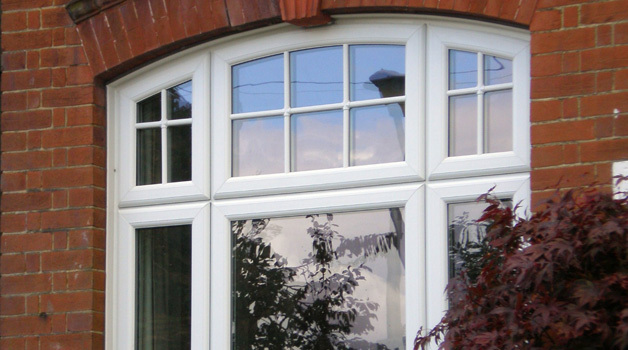 All our windows conform to British Standard approvals and are guaranteed for 10 years. 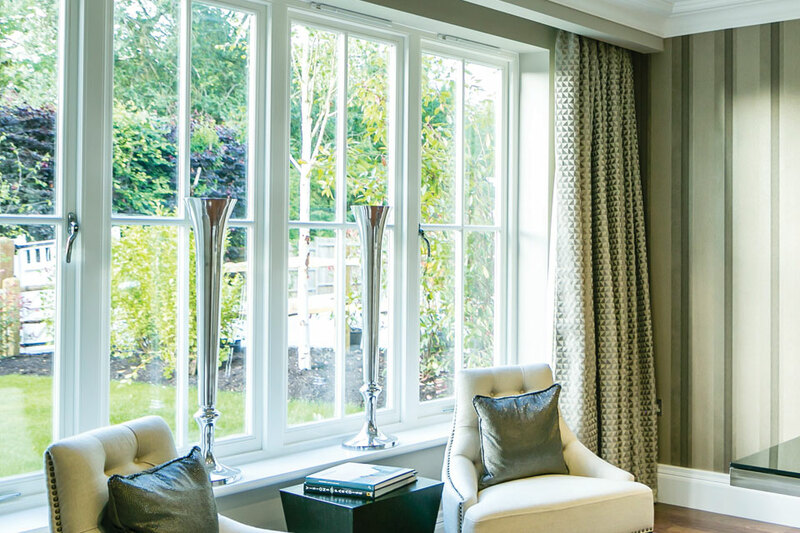 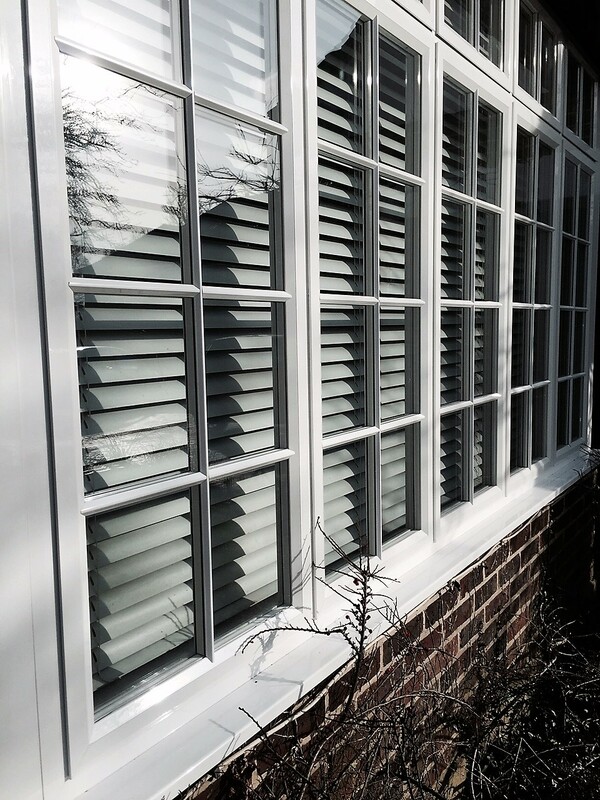 When looking to purchase new windows, The Shoreditch Window Company based in Kent and London is the perfect choice. 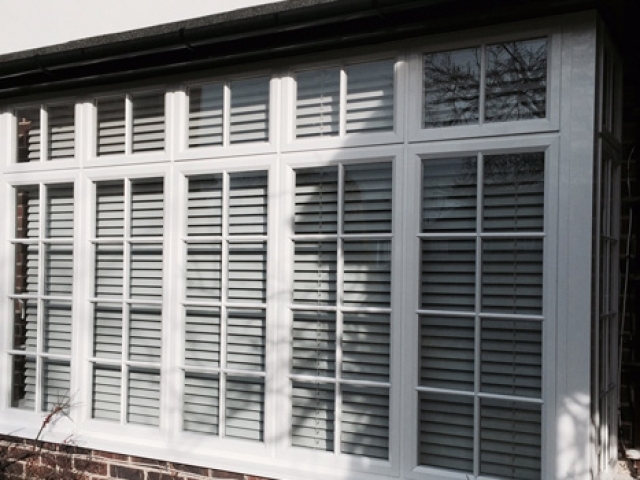 Our team of dedicated and professional installers will ensure that your windows look great and benefit your house to the highest possible energy standards. 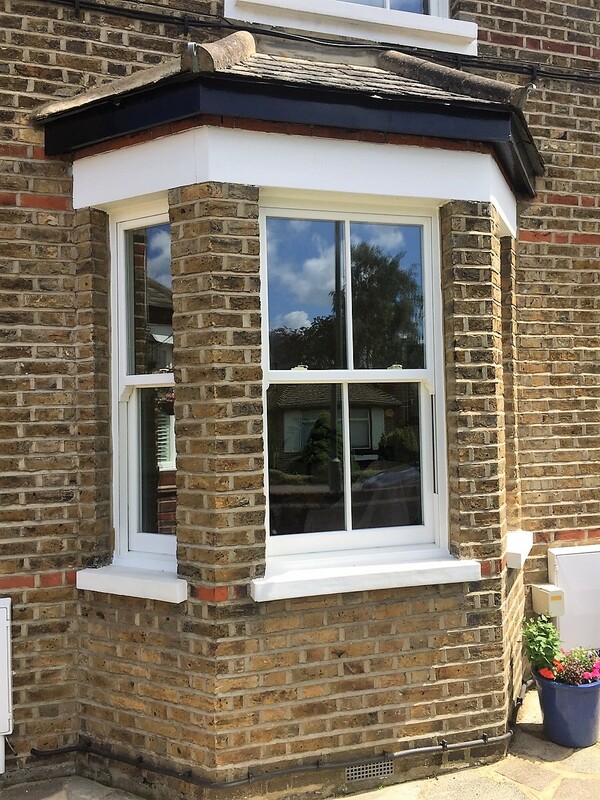 The Casement windows supplied and fitted by Shoreditch Window Company are unrivalled in quality, technological innovation and exceptional design. 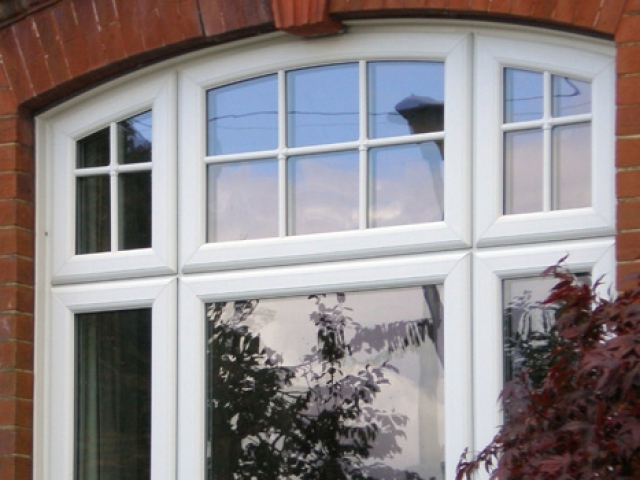 We supply Timber, PVC, Aluminum and new Timber alternative systems. 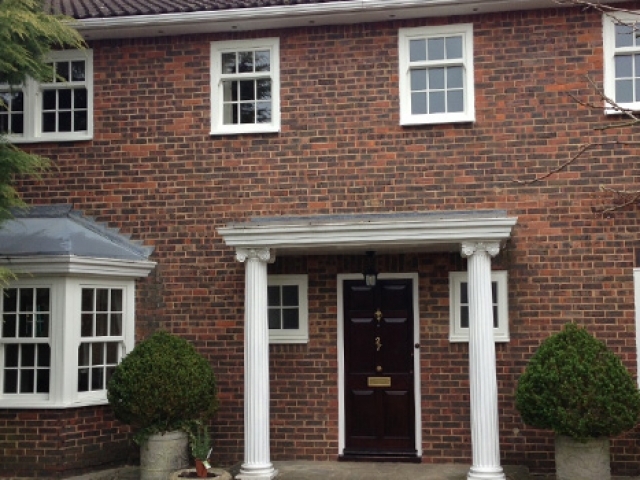 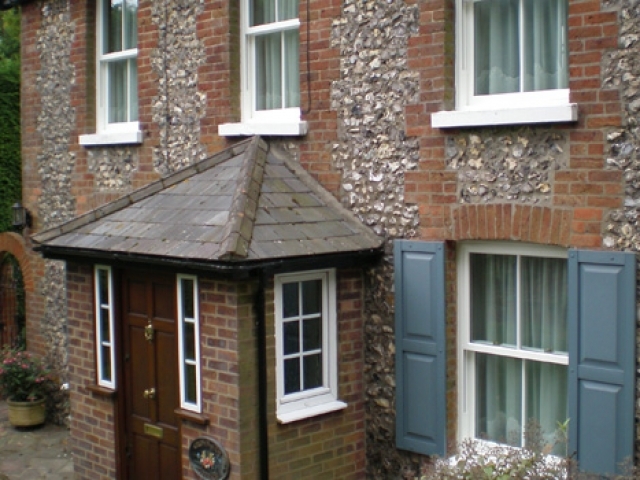 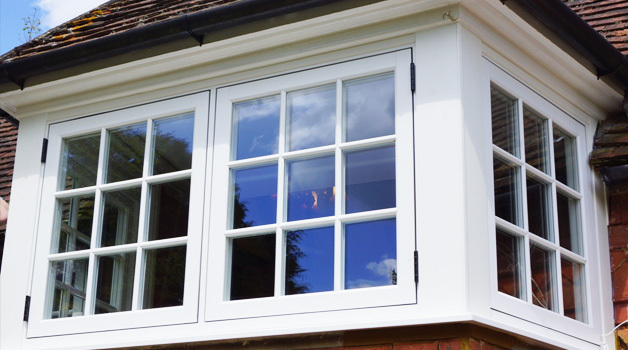 Our PVC vertically sliding windows are designed to incorporate all of the desirable traditional features of a timber box sash window, yet with all of the additional benefits and conveniences a timber alternative double glazed window offers. 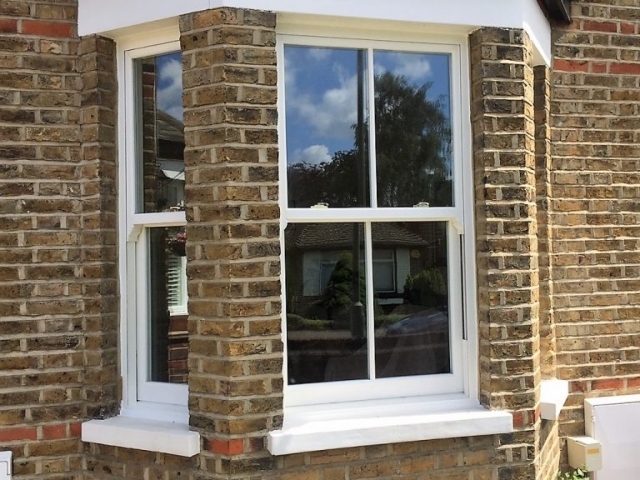 Shoreditch timber Sliding Sash Windows have been designed to include traditional features, whilst incorporating modern operation, technology and energy efficiency. 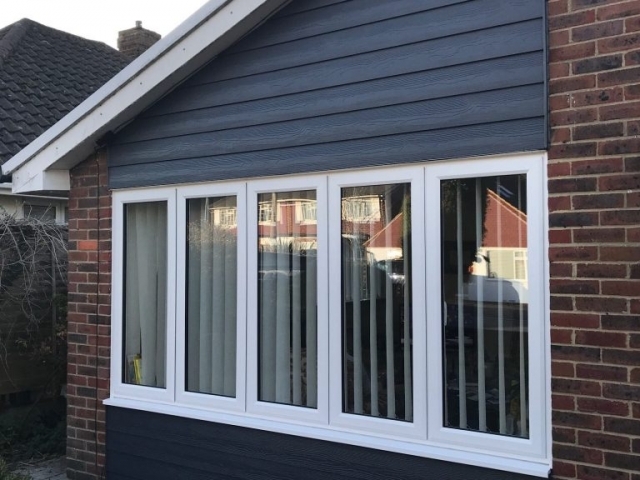 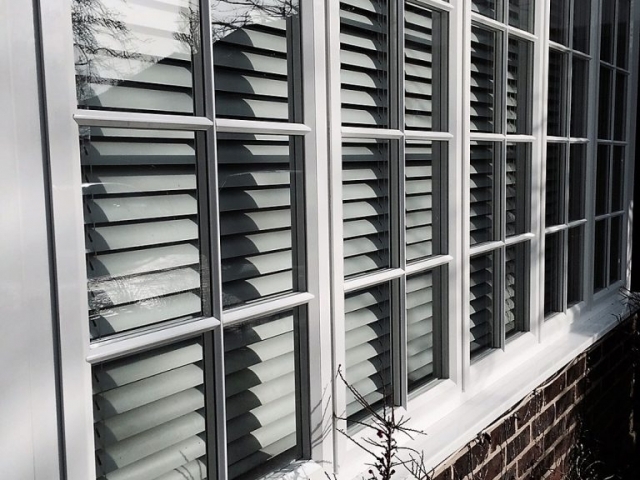 Available in spiral balance or cords & weights styles, products are internally glazed, featuring double weatherstrips and cutting edge glazing options. 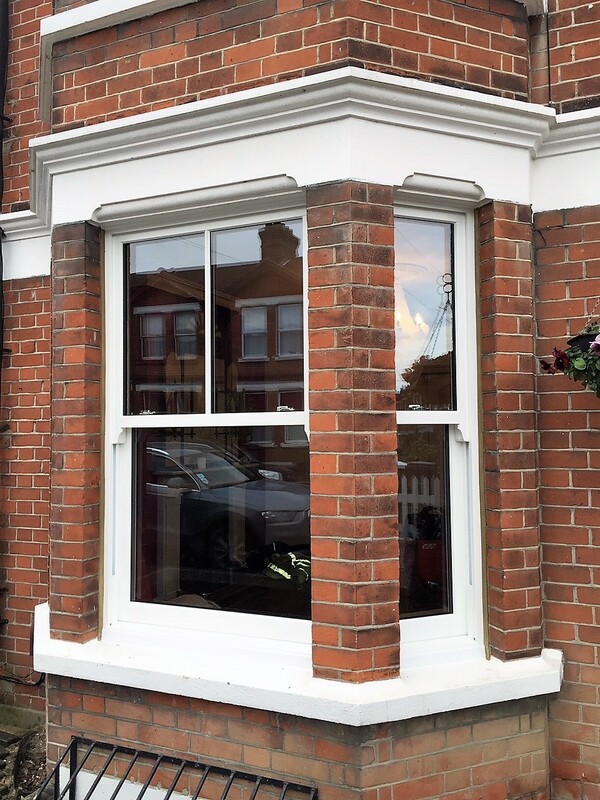 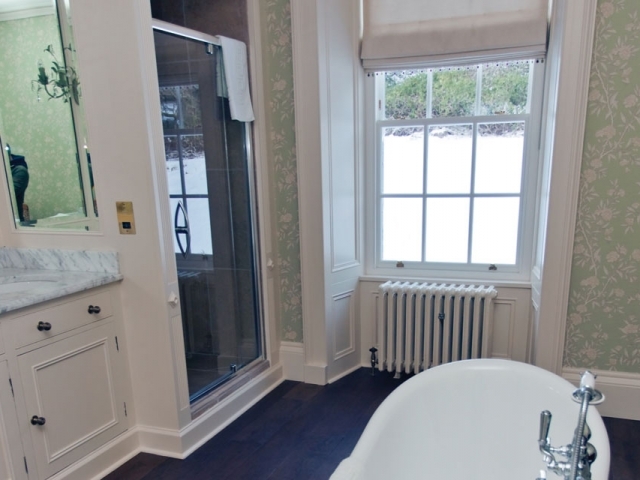 Shoreditch timber Sliding Sash Windows are the ultimate choice for both new build and renovation projects. 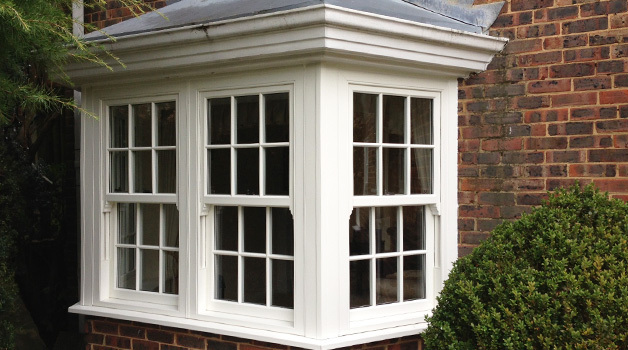 Our Timber Casement Windows offer excellent weather ratings and high security espagnolette locking system with friction hinges as standard. 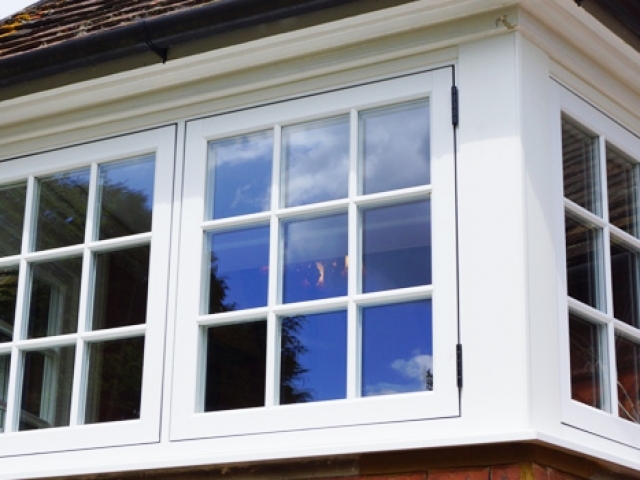 All our timber casement windows can be supplied with either a top hung or a side hung method of operation and are available in lipped (stormproof) or flush designs. 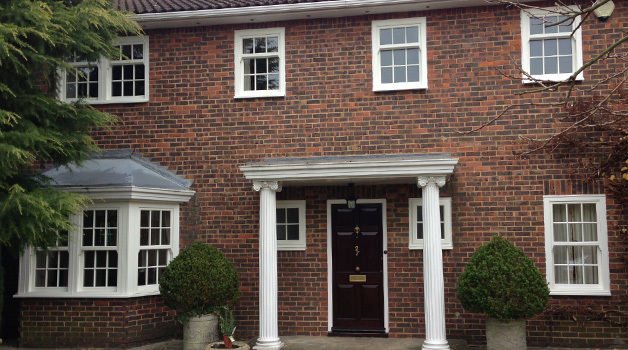 Choose from contemporary, traditional or heritage mouldings and bars to suit the design for your property. 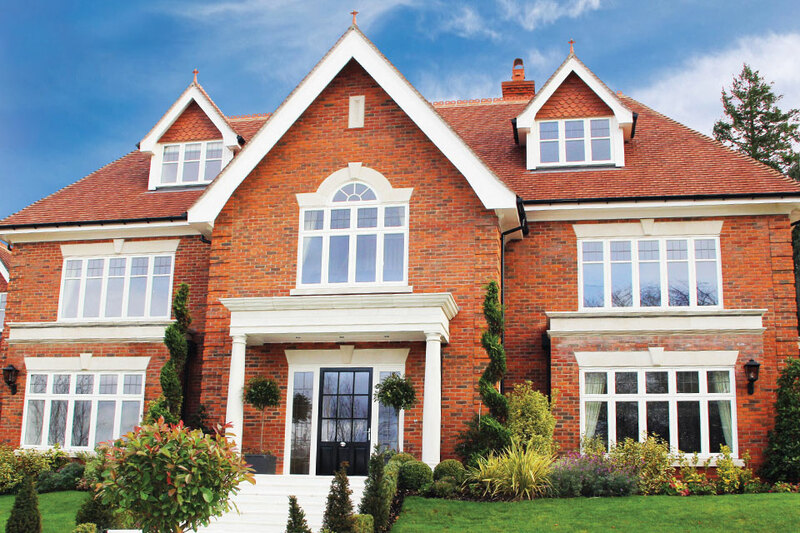 Our unique window profiles have been designed to meet and exceed the performance standards expected in modern building design, whilst also providing the aesthetic appeal designers are looking for. 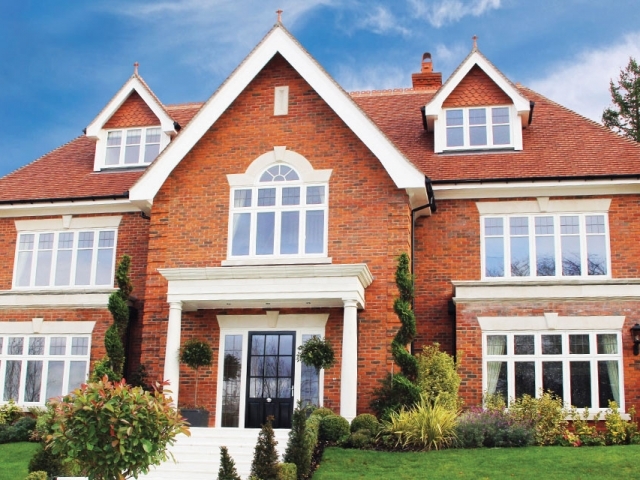 A range of design features and functions enable specifiers to choose the aluminium window system that suits the needs and design of their project, whilst being assured of the quality and performance that is integral to all our innovative building systems. 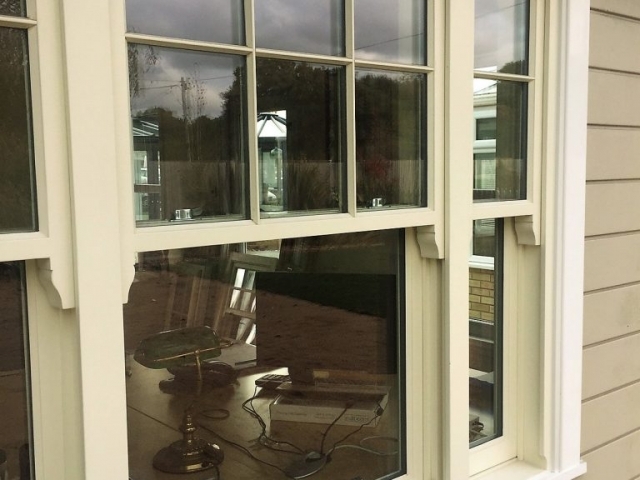 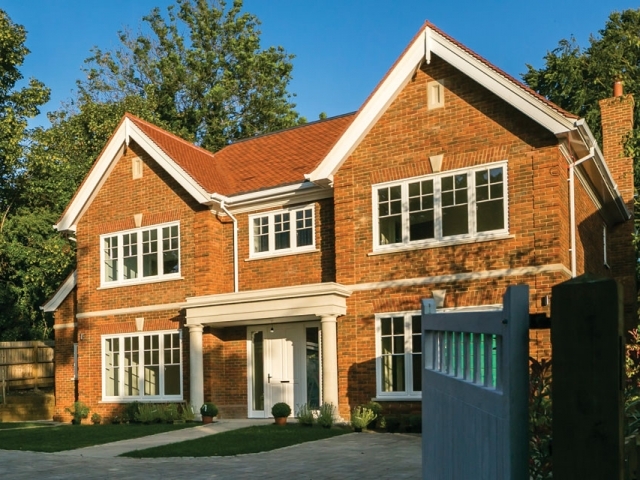 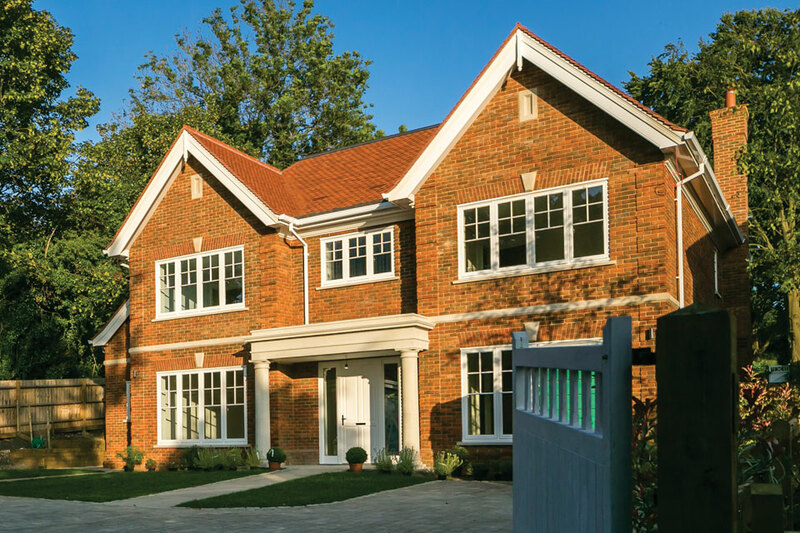 Our window systems are available in Casement, Tilt before Turn, Fully Reversible, Sliding sash and Steel Replacement window formats, as well as varying levels of performance and frame profiles, providing the configuration to meet your project requirements. 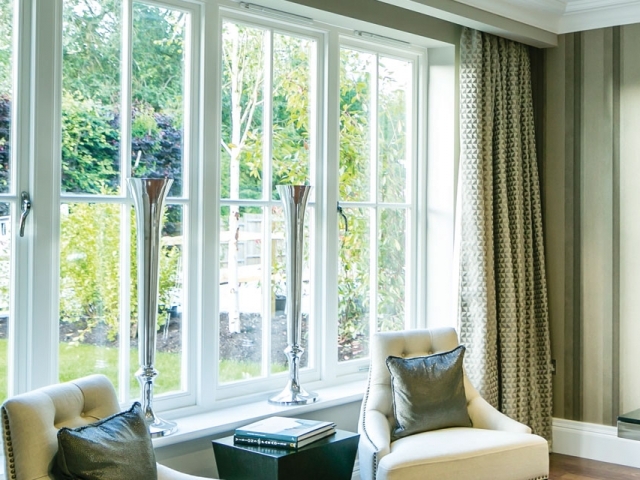 We are also able to work with specifiers to provide bespoke architectural window and glazing solutions for particular projects, where required.